Bula Vinaka. My name is Kalara Ramacake. I started working at Childhood Concepts in 2015 and I absolutely love it! I love being able to work alongside children, watch them grow and discover themselves as people. 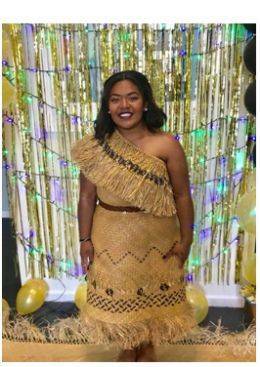 I was born and raised in Lower Hutt, however my ethnicity is Fijian and I hold my culture close to my heart. I am a very family orientated person and love being around my loved ones.